When it comes to having fun, playing games, and boosting the overall energy of guests and viewers, nobody does it better than Jimmy Fallon. As a talk show host, he engages individual guests and groups of guests in crazy games that stir their competitive natures while giving viewers a peek into the celebrities’ true personalities. What Jimmy understands is that fun activities get people to bond quickly, to focus intently, and to enjoy the experience of being on his show. Isn’t that what we want students to feel like in our classrooms? With Jimmy’s playful spirit in mind, watch this clip of Random Object Shootout. Then try a less-messy version of it in your classroom. In this game, Jimmy lines up weird or seasonal objects and challenges celebrities or celebrity teams to a Shootout. The player or team with the most points at the end of the game, wins. 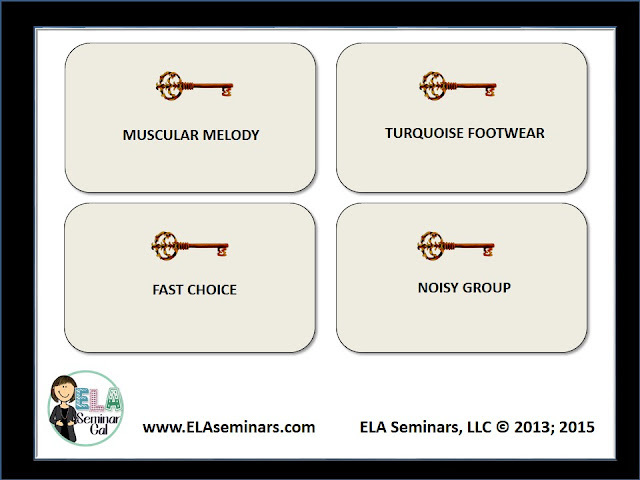 1) Divide the class into 2 or more teams. 2) Set 2 trash cans - draped with nets - at different distances from a piece of tape on the floor that will serve as the free throw line. 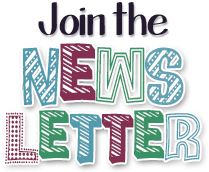 3) When team members answer questions correctly, they can earn 3 points by sinking one of the random objects into the trash can that's been placed closer to the tape - or 5 points by sinking an object into the one that is farther away. 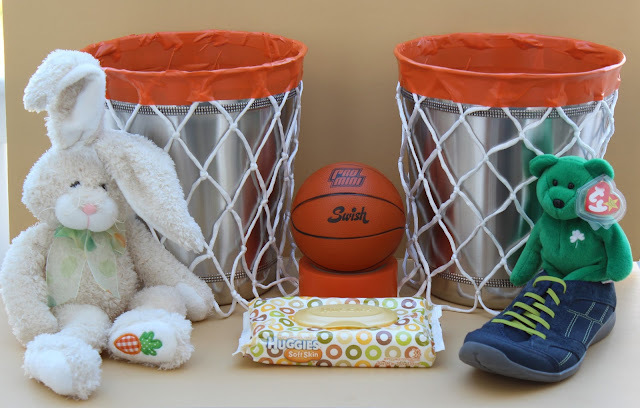 Shootable objects for the game shown included a stuffed rabbit, a roll of tape, an Irish Beanie Baby, a sneaker, a mini-basketball, and a pack of Huggies Diaper Wipes. I always include a mini-basketball as one of the shooting options. And when we play the game without a theme, I ask students to volunteer personal items for the Shootout. 4) The game is over once all the items have been shot. In case of a tie, every member of each team will line up to shoot the mini-basketball into one of the trash cans. The winning team is the one that scores the most points. Wide-mouthed trash cans, basketball netting, and orange, vinyl tape. 1) Drape basketball netting over the outside of 2 trash cans. 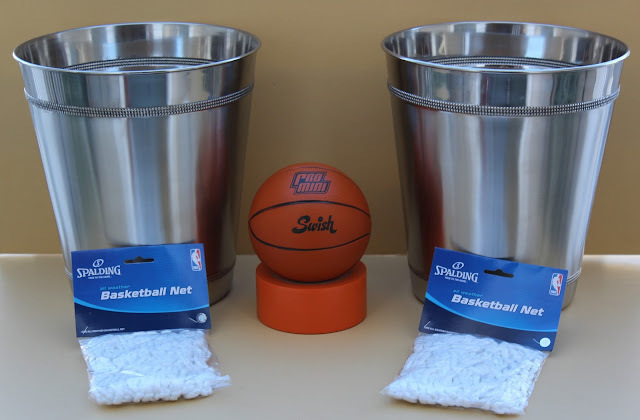 I used 11 inch trash cans from Bed Bath & Beyond (around $7.00 per can) and basketball netting from Amazon (around $3.00 per net). 2) Attach the nets to the trash can rims with orange, vinyl tape. Then trim away the excess netting inside the trash cans. 3) Add a mini-basketball (along with a few random or seasonable objects of your choice), and you’re good to go! My favorite game cards to use with Trashcan Basketball Shootout (either to introduce the game or to use in place of review questions) are HINK PINKS. Here's how they work: Each question contains a two-word clue like ROSE COCKTAIL. The answer must be a set of rhyming synonyms for those clue words. For this question, the answer would be PINK DRINK because pink is a synonym for rose and drink is a synonym for cocktail. 100 Hink Pink Game Cards are available here.